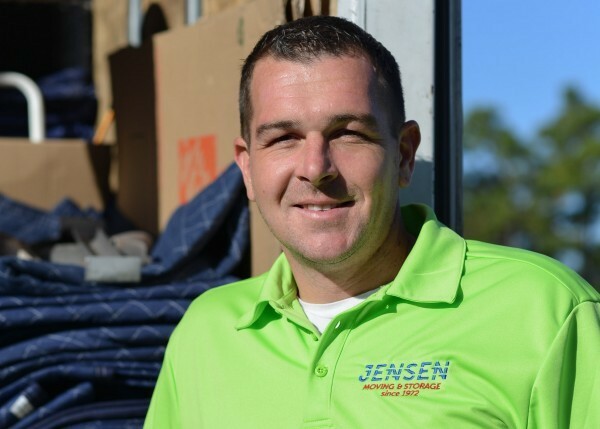 Jensen Moving & Storage offers professional packing, residential moving and storage services for moves of all sizes in Florida and Interstate. From the moment you request an estimate until the last piece of furniture is in your new home, our prompt and courteous team will put you at ease. Jensen Moving & Storage and its attention to customer service, is the reason thousands of residential moving clients has continued to use our moving services since 1972 and earned us a 5 star rating on Google and Facebook. As Florida movers for more than four decades, we know what homeowners want out of a residential moving company. Exceptional service, no hidden fees and 100% satisfaction guaranteed is what has kept us as a leading residential moving company. There is nothing we would not do for our customers, when it comes to their relocation. The Treasure Coast is a growing city and has a rich history combined with a progressive expansion. For people looking for a Martin County moving company, Jensen Moving & Storage is your answer. We provide moving solutions for any kind of move, anywhere in the Florida and Inter-State. Moving seniors is never as simple as we’d like. Jensen Moving & Storage likes to assist in your transition into Assisted Living Facilities with our professional, uniformed and courteous Moving Crews. Our residential moving services can begin with full-service packing and custom crating. You may choose for Jensen Moving & Storage to assemble furnishings at your new location. When it comes to residential moving for local or interstate, no one can move you better than us! Jensen Moving & Storage can move small shipments or large household furniture. Relocating across town? We have affordable rates and excellent pricing to best serve our customers. Need to store items? Jensen Moving & Storage offers storage facilities that can be used to temporarily or permanently store your belongings. "all our furniture was in perfect condition"